Charles Whipple won the 2010 Oaxaca International Literature Competition Agave Award for Literature for his story "A Matter of Tea." Held in conjunction with the Oaxaca International Film and Video Festival because the relationship between cinema and literature has always been closely intertwined, this competition is dedicated to providing a forum for writers from all over the world to display their talents. Whipple's story was selected as the winner from a thousand entries. He will be flown to Oaxaca, Mexico, to receive the award. The top ten stories in the competition will be published in a special commemorative edition. 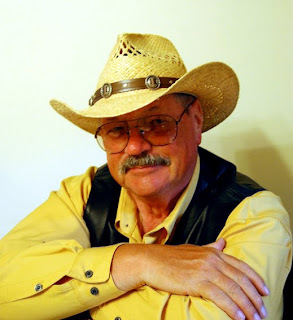 Western Fictioneers congratulates Charles Whipple on this honor!